PortaFab's Strut Wall system allows one to create bay and chase cleanrooms more quickly and cost effectively than with traditional modular cleanroom walls. By incorporating a standard strut-style metal framing into the wall system, the Strut Wall eliminates the need to frame out cleanrooms while still utilizing standard strut connectors for piping, conduit and other utilities. 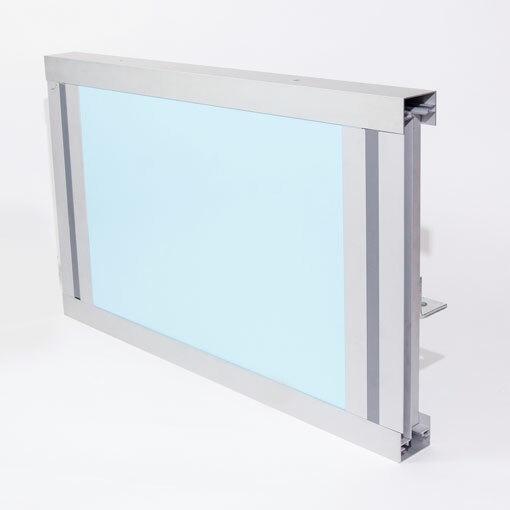 It also incorporates a ½" thick aluminum honeycomb panel and lighter weight aluminum extrusions that cost less and are easier to transports and assemble. PortaFab's Strut Wall system includes uniquely designed hardware and aluminum extrusions that allow one to quickly create horizontal framing for openings and bulkheading requirements. 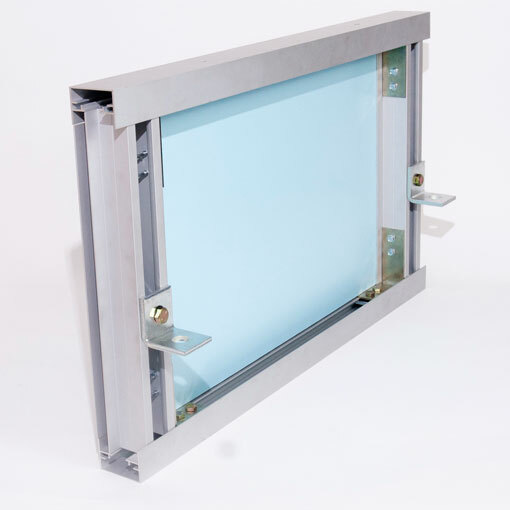 The Strut Wall has been designed to integrate with PortaFab's FabLine system that is designed primarily for the microelectronic and nanotech industries. It joins PortaFab's existing line of modular cleanrooms that include load-bearing, interior and liner wall systems that integrate with a variety of cleanroom ceilings, windows, doors and other components.